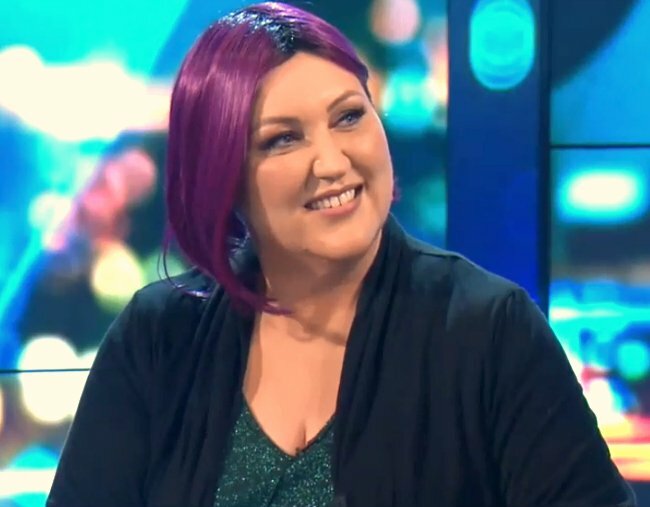 The story about hair loss behind Meshel Laurie's wig on The Project. Meshel Laurie has beautifully explained her new hair, saying "the fact is, I have a problem." If you’ve seen Meshel Laurie on The Project lately, you may be wondering what happened to the comedian’s hair. 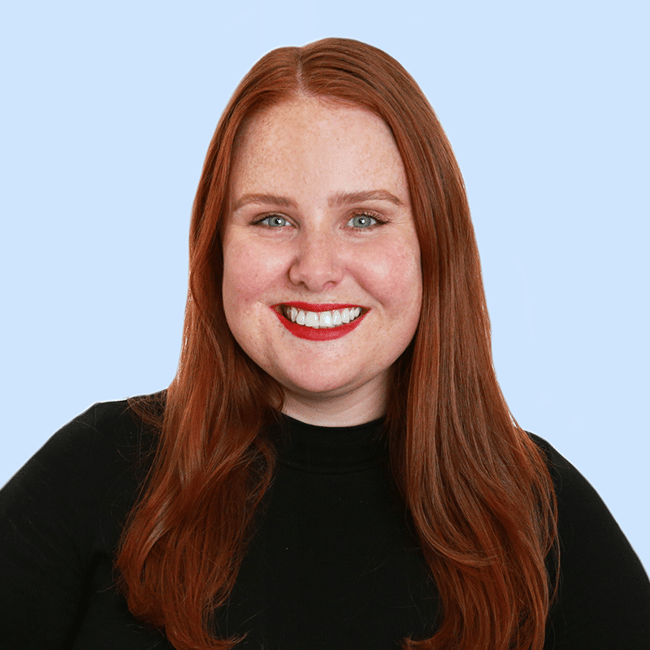 In May, Meshel Laurie sat behind The Project desk. Her smile was wide, her wit quick, and her hair a sleek, purple bob. This week, she sat behind the desk sporting another new look – stunning long, blonde hair. But behind her latest looks is a common health issue many women are experiencing, but feel they can’t talk about. Female hair loss. In a lengthy Facebook post posted last month, the mother-of-two felt she had to explain the reason she chose to wear wigs.